I like the option of the MBM Stitchmaster Wire Stitcher has to switch from a saddle stitch to flat so easily. And, you can’t help but be impressed by the ISP wire-fed magnetic stitching head. It’s patented. If it’s worth a patent, it probably works well. How is a Wire Stitcher used? The MBM Stitchmaster is operated by a foot pedal and will mount easily to most work tables. 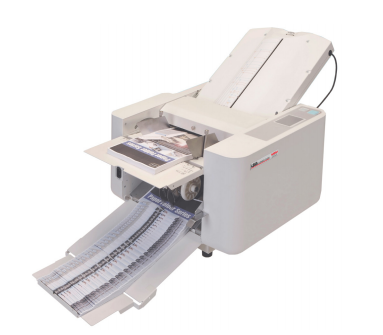 You’ll be able to stitch 60 pages at a time (depending on the stock you’re using), and the transparent guard will keep you safe without getting in your way. 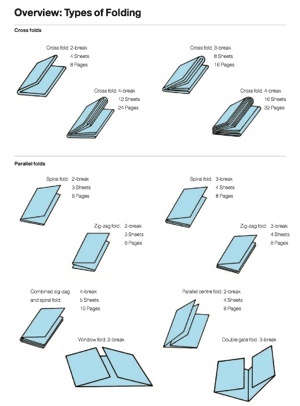 I like that it’s also flexible enough to accommodate sizes as small as 2″ x 2″ to 11″ x 17″. If you’re looking for a dual head stitcher, this Stitchmaster Wire Stitcher can be easily converted to connect a twin machine. TheMBM Stitchmaster Wire Sticher is $2,195 at Lloyd’s. We’ll throw in free shipping and a gift with your purchase. For more information on the MBM Stitchmaster Wire Stitcher or to place an order, please visit Lloyd’s website.